If you have ever been mesmerized by the chant of an auctioneer, the smell of antiques, or the hustle and bustle of an exciting auction, then you might not have to look much further for your career. In a fast paced modernized world, many people forget about the beauty of an auction. Many people also don’t realize that the auction business is keeping up with modern advancements. To many, auctions are a way of life, and if you find yourself as one of those people and are looking to get into the business here are some steps to take to ensure your success. First, obtaining a high school diploma or equivalent GED is necessary to be able to enter most auctioneer licensing schools. This is also something that will help you greatly in today’s world if you want to be taken seriously in business. During high school you might want to look into taking classes such as speech, marketing, business, and agriculture; all classes that can help you greatly in the auction business. College is not necessary to become an auctioneer, however college experience can help you go farther in your career. Second, you are going to want to attend a lot of auctions. Looking at Michael Fortna of Fortna Auctioneers and Marketing Group, you see a man who has been successful in the business for over thirty years and who grew up attending auctions. No matter who you are, if you frequent auctions, it will help you be much more successful when working in the business. The more you see, the more you’ll know; there is a lot more to an auction then the chanting and bidding. Next, you are going to want to work/intern/apprentice for an auctioneer. This is the experience needed to get your foot in the door. In these situations you will be able to learn the ins and outs of the business. You will be able to meet plenty of people and create connections that can help you in your professional career. Some auctioneer institutions will require you to fulfill an apprenticeship, but even if you don’t need to, the experience is priceless. 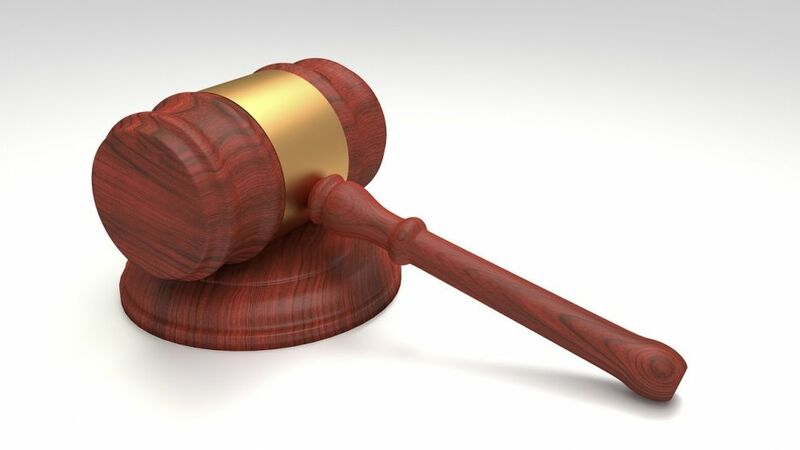 Another step you are going to want to take in the process is familiarizing yourself with local and state auctioneering regulations and licensing laws. Currently, thirty-seven US states require licensing to auction. You want to make sure you understand the necessary legal steps you must take before you are permitted to start working as an auctioneer. *Hint: To develop a resume, you might want to volunteer to work some charity auctions. You don’t need licensing to work for charity and it is a good way to gain more experience while boosting your resume. The next step you are going to want to take is to attend auctioneer school. Though this isn’t always necessary, attending auctioneer school will always help your career. These schools are all across the globe and are offered in classroom settings as well as online. The NAA (National Auctioneers Association) offers lists of affiliated schools that would give top auctioneer training. This step is integral, because it will help you take the necessary strides to take the exam, pass, and apply for a license. After obtaining your license you are going to want to get your career started by entering a professional organization. There are auctioneering businesses all over the country and world. There are also competitions and conferences available for those who want some more experience and education. *Hint: It is extremely difficult to become a success overnight in the auction business, so keeping another job while working auctions at first will keep you financially stable. You want to be able to bring in the amount of money equivalent to your salary on a dependent basis before quitting other jobs for a career in auctioneering. The next major step in this process is getting gigs. You might want to start by working for auction houses or companies. You also want to find your niche and become an expert on a certain area. Once you find your “thing” you want to work for an auction company specializing in that area. For Michael Fortna, in the beginning it was cars, then it was antiques, and now he is running a national real estate auction company! Once the business starts coming in, you want to make sure you focus your attention on properly marketing your auctions. You want to find the right audience for the things you are auctioning. You want to make sure you are reaching your clients and buyers in various ways. For Fortna Auctioneers and Marketing Group this means reaching people through a strong social media presence, email blasts, signs, and more. You will notice improvements in turnouts and the overall atmosphere of your auctions. This will allow you to expand and hit the road with your talents. During the beginning of your career you want to make sure you develop your bid calling talent, understand the entertainment side of chanting, and fully understand the etiquette of auctioneering. The end of the process is easy. You must understand that the business is much more than it looks like from the outside and that it is something worth respecting.